Investors only. Spacious two-story home only minutes to downtown. 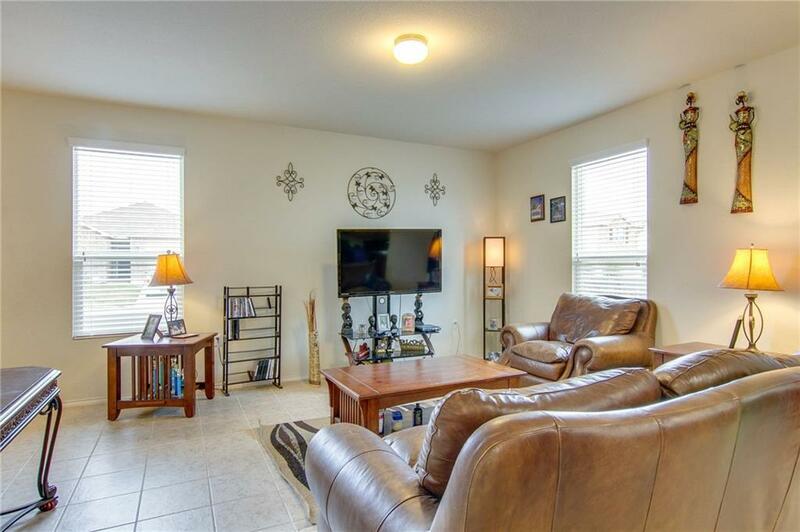 3 bed, 2.5 bath home with open concept that flows from the kitchen to the living room. Large kitchen island, plenty of counter space. 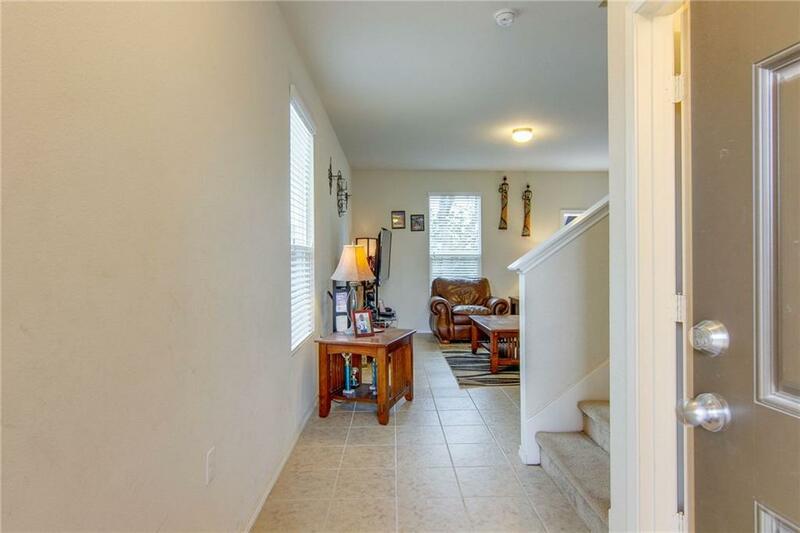 Gorgeous tile floors in the living areas. Lots of windows provide beautiful natural light throughout. Oversized master with walk-in closet, en suite full bath. Game room upstairs for play. 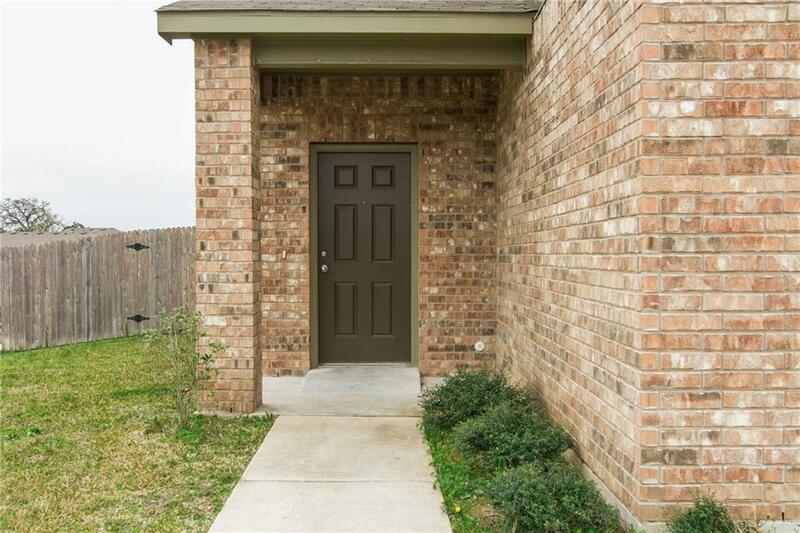 Enjoy the fully fenced yard and patio. Great community amenities including hike & bike trail, playground & pool. 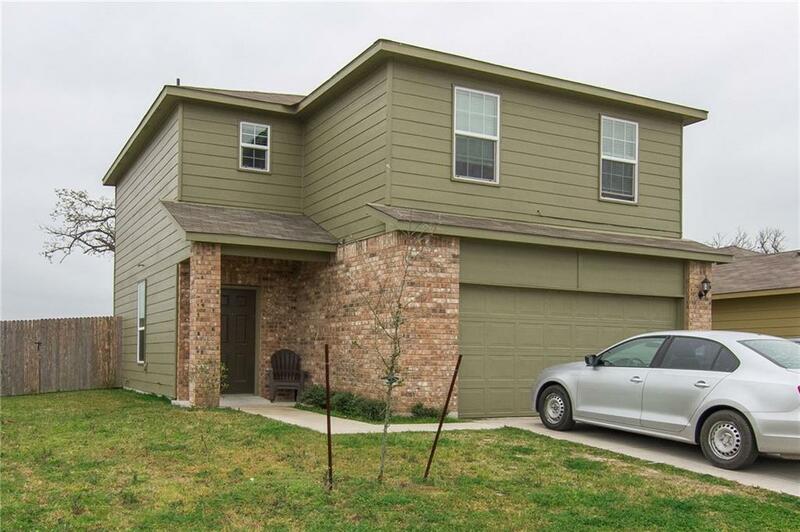 Property listed by Kopa Real Estate. © 2019 Austin Board of REALTORS® (alternatively, from ACTRIS). All information provided is deemed reliable but is not guaranteed and should be independently verified. The Austin Board of REALTORS®, ACTRIS and their affiliates provide the MLS and all content therein “AS IS” and without any warranty, express or implied.The information provided is for consumers' personal, non-commercial use and may not be used for any purpose other than to identify prospective properties consumers may be interested in purchasing. Data last updated: 2019-04-23T08:24:18.087. © 2019 Highland Lakes Association of Realtors. All rights reserved. IDX information is provided exclusively for consumers' personal, non-commercial use and may not be used for any purpose other than to identify prospective properties consumers may be interested in purchasing. Information is deemed reliable but is not guaranteed accurate by the MLS or Zina & Co. Real Estate. Data last updated: 2019-04-23T08:05:21.503.© 2019 Austin Board of REALTORS® (alternatively, from ACTRIS). All information provided is deemed reliable but is not guaranteed and should be independently verified. The Austin Board of REALTORS®, ACTRIS and their affiliates provide the MLS and all content therein “AS IS” and without any warranty, express or implied.The information provided is for consumers' personal, non-commercial use and may not be used for any purpose other than to identify prospective properties consumers may be interested in purchasing. Data last updated: 2019-04-23T08:24:18.087.